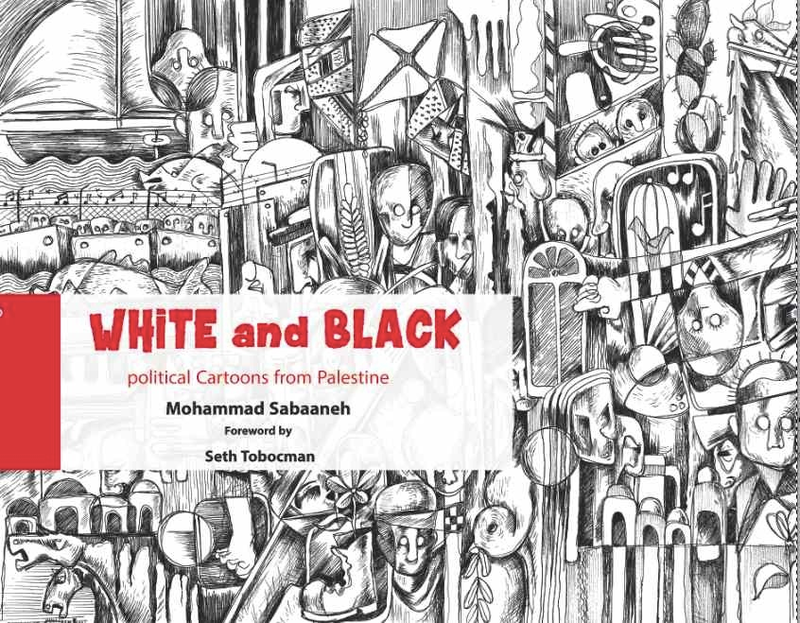 Busboys and Poets 14th & V welcomes Mohammad Sabaaneh to present his new book "White and Black: Political Cartoons from Palestine." Mohammad Sabaaneh, a talented political cartoonist from Palestine, has gained worldwide renown for his stark black-and-white sketches, which draw attention to brutalities of the Israeli occupation and celebrate the Palestinians' popular resistance. These provocative drawings do not flinch from tackling the tough subjects that confront Palestinians, from Israel's everyday injustices in the West Bank to their frequent military operations on Gaza. 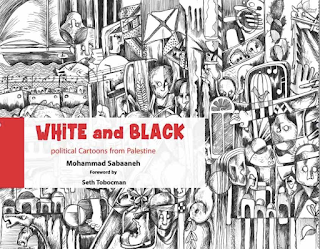 This collection includes 180 of Sabaaneh's best cartoons, some of them depicting the experience of Palestinian political prisoners being held in Israel. In his Foreword, titled "Sabaaneh's Social Surrealism", veteran American political cartoonist Seth Tobocman notes the influence of Picasso and Braque on Sabaaneh's work, and asks: "Can there be an accurate depiction of an insane situation? Why should we draw in perspective when the world has lost its perspective? 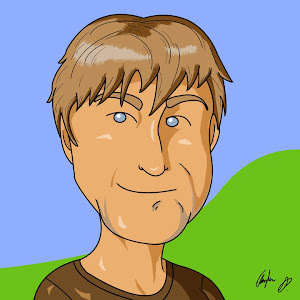 When reality becomes bizarre social realism gives way to social surrealism." 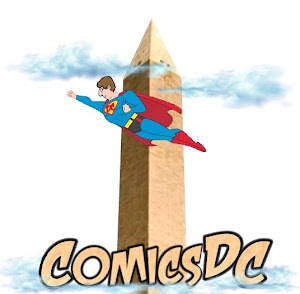 Details on the entire tour are here.